I am very appreciative of you for bringing out and making available information, pictures and video that inform, inspire and educate. 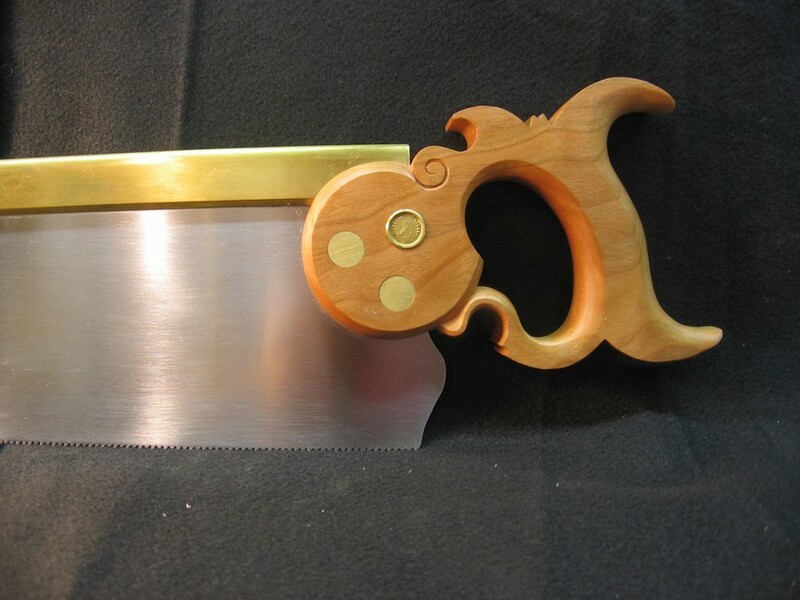 I’m not sure what has happened to me over the last two years…it’s like I caught a “bug” of some sort where I became fascinated with hand saws; their design, use, manufacture, etc. me as a toddler by older men in my neighborhood. And, an innate desire to be at the helm of and control both the direction and quality of any cut I so choose to make…and at my own speed. You are enriching my knowledge and I just wanted to take a moment and thank you for that. At present, I am going to attempt to build two tenon saws which I have never done before. I will visit your site from time to time to see what you are up to with in your toolmaking. I wish you continued success in your business and craft.